Nathan Fisher and Michael J.O. 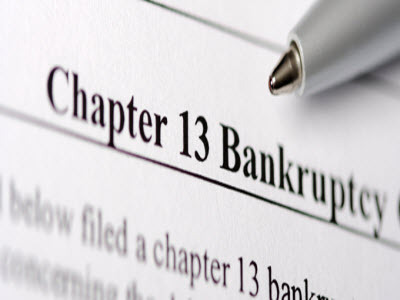 Sandler bring a combined 40 + years of Bankruptcy Law experience. Stop the harassing phone calls and letters. 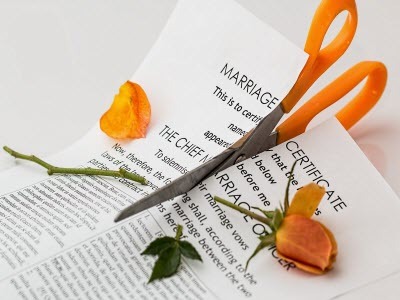 Give us a call today and get the fresh start you deserve. 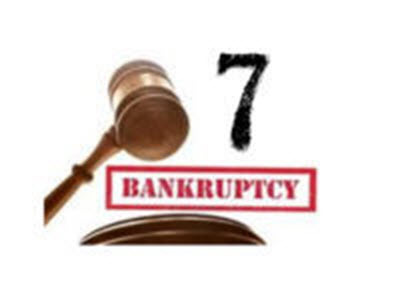 We understand that you are considering filing bankruptcy because finances are tight, and that’s why our fees are typically a fraction of other Bankruptcy Attorneys in Northern Virginia. Mr. Fisher is one of the most caring and trustworthy attorneys I have ever met. He truly cares about his clients and seeks the best outcome for their individual needs. I highly recommend him. His fees are unmatched and his service is unparalleled. We were treated with respect and professionalism from the very moment we walked into the office. Never did we feel that we were being judged or looked down upon because of our financial decisions or problems. Michael explained everything in great detail. All options were checked and the decision was completely ours without any pressure. Everything went exactly as Michael described it would. 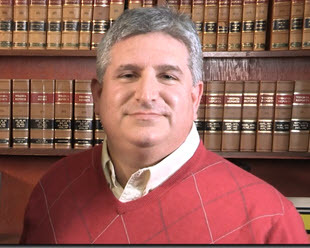 Great attorney….amazing customer interaction…made a horrible process more bearable…couldn’t ask for a better attorney. I gotta say the best experience ever.. Having to have filed and not knowing what to expect. Mr Sandler was very welcoming and knowledgeable. He made me feel like there was hope. I would highly recommend his practice. Thank you so much!! From the moment we walked in the office to the follow ups before the court date and after, gosh you have exceeded our expectations and more!! Michael Sandler provided very professional advise and service for my financial situation. He is readily available to answer all my questions and concerns even after completing my services needed. He is very easy to talk to and makes the process very seamless. I would highly recommend Mr. Sandler’s services. Our financial situation hit rock bottom. We had large debt, medical issues, IRS audits with new large taxes due, loss of income, etc. 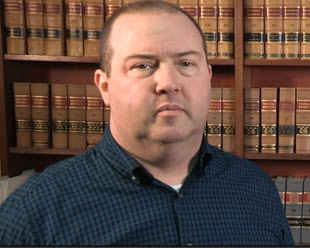 After exploring debt relief, debt consolidation, draining our savings we gave Michael a call. Thank God we did. Michael had us come in for a FREE consultation. He quickly reviewed our financial situation. His advice was just what we needed to start over.